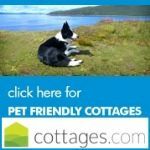 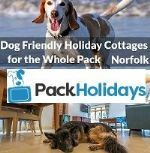 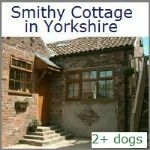 Self-catering cottages Suffolk dogs welcome. 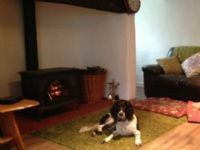 The high ceilings reinforce the ambiance of spaciousness, add a log burner for those romantic winter evenings and Old Rectory offers a perfect retreat to escape. 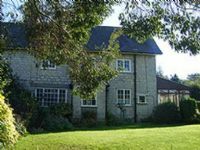 Relax in the tranquil surroundings of a Victorian rectory in grounds of 7 acres. 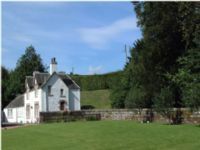 Properties ideal for less mobile guests available. 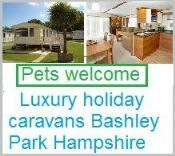 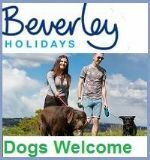 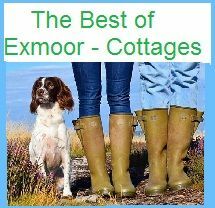 Best Features: Walks on the Doorstep | Exercise field | Disabled accessible | Pets go free. 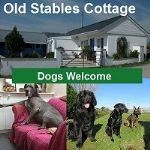 Dogs welcome & Horses allowed. 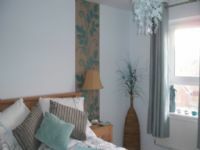 Apartments located approx 5 minutes walk from Torquay seafront, Riviera Centre and many local attraction. 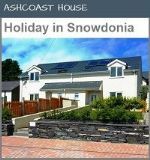 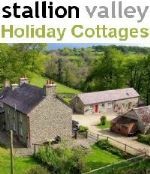 There is onsite parking for all 9 holiday apartments and heated outdoor swimming pool. 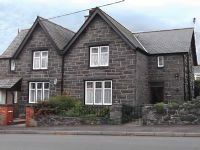 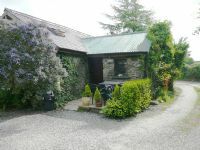 3 bedrooms and can sleep up to 5, you will find and enclosed garden, open fire and a dishwasher. 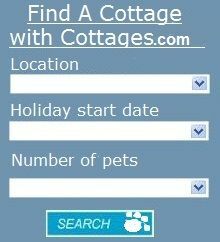 Pets go free. 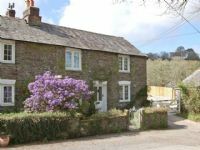 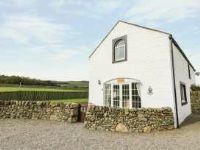 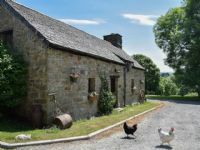 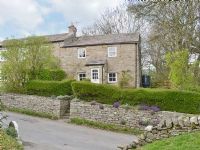 Property is in a super destination for guests wanting to explore the magnificent countryside of the local area.